Musculoskeletal conditions are the leading cause of years lived with disability of any health condition globally. In the UK, 20% of GP consultations are for musculoskeletal conditions, account for 30 million lost working days, and represent 22% of all sickness absences. Musculoskeletal conditions account for the 3rd largest area of NHS programme spending at £4.7 billion in 2013-14. Couple this with long wait times to see NHS physiotherapists and delayed intervention increasing chronicity of problems digital technology can be part of the solution. 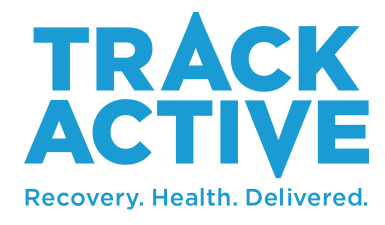 TrackActive is a chatbot-driven application providing personalised exercise rehabilitation and physical activity programme. It is driven by clinical algorithms and artificial intelligence to assist people with musculoskeletal conditions and chronic diseases to self manage through exercise. TrackActive could reduce waiting times and costs associated with seeing physiotherapists. By faciliating better musculoskeletal health and increased activity levels, TrackActive could prevent and help manage chronic disease.